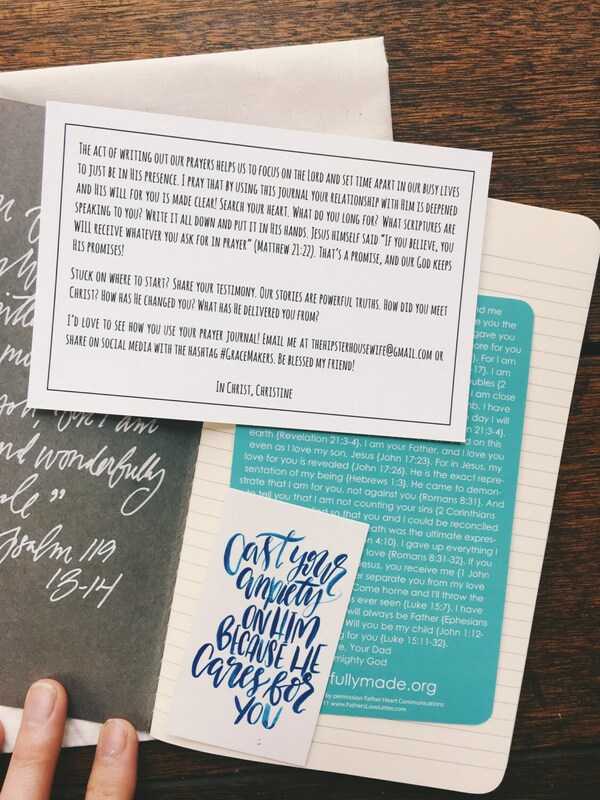 These personalized prayer journals are the newest addition to my prayer journal collection, and make the perfect baby shower gift. 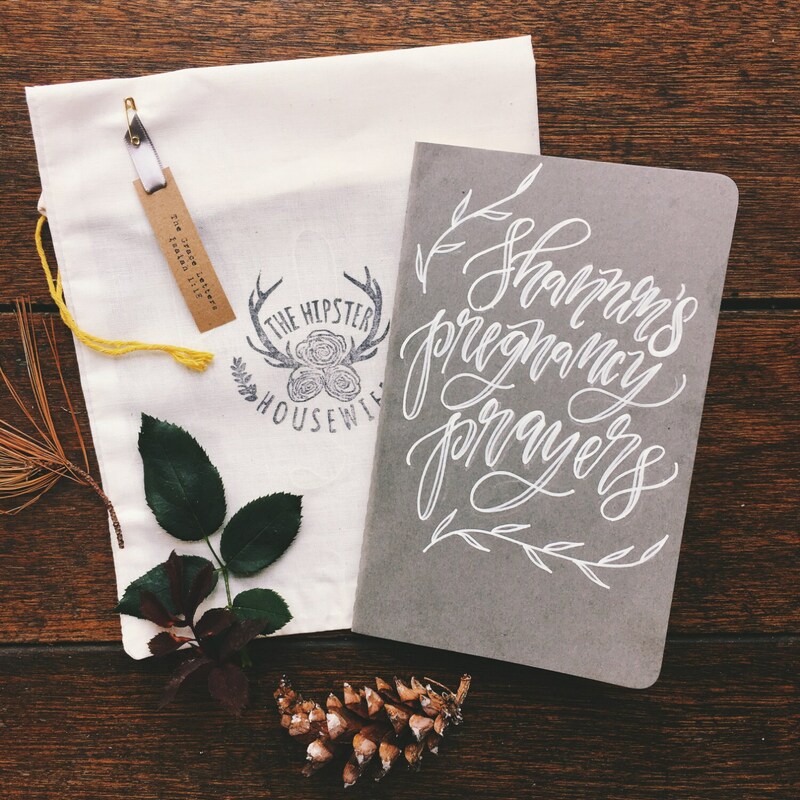 Hand lettered in archival inks on a top of the line Moleskine notebook, this little book is the perfect place to write down all the hopes, dreams, and prayers we have for our children! What a treasure to look back on! Each one is lovingly created by hand in a mixture of my lettering styles, making them completely one of a kind and unique to each owner. The notebook itself is a Moleskine journal, extremely high quality and beloved of artists and writers the world around. The finished product is truly a treasure and would make a fabulous present! Each journal also includes a scripture memorization card and journal prompts to help get you started - perfect for the novice and life long Christian as well. I take the time to pray over each and every one of these as I create them, and it is truly a spirit led process for me. It is my greatest hope that it will aid you in your walk with Christ! For no extra charge I will personalize the inside cover of one journal with a name, message, or scripture of your choosing! Just leave what you would like written in the 'message to seller' box at checkout and consider it done! If you purchase more than one journal and would like them personalized, there is a $5 fee per journal. Send me a convo to set up your listing! Extensive personalization such as an additional piece of scripture or message longer than a sentence will incur additional charges. Message me before purchase if you are unsure. 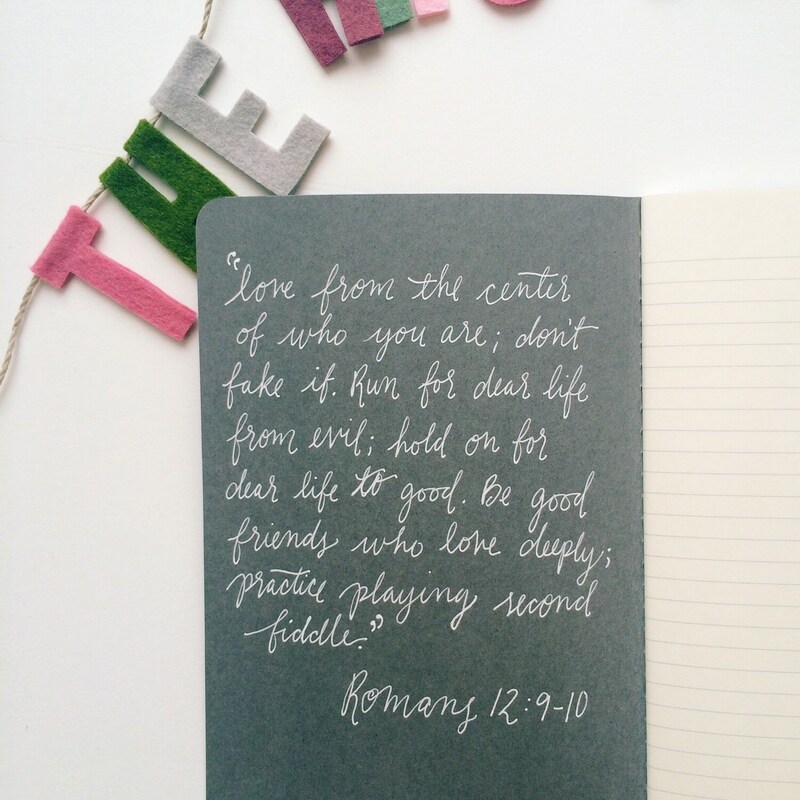 Like the idea but looking for a different verse? As these are made one at a time I can write whatever you would like! Simply send me a convo before purchase and I'll set up a custom listing for you. 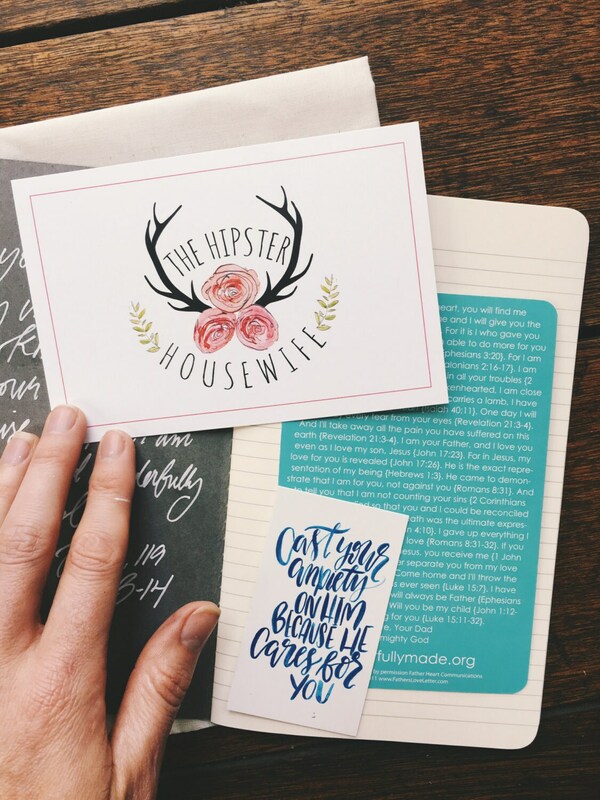 Custom journals start at an additional $5.